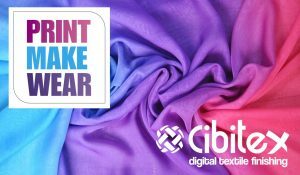 We are happy to announce that we will take part in Fespa fast fashion textile printing showcase “Print Make Wear” for the 2019 edition of the show. Set to take place in Munich, Germany, on 14-17 May, you will have the chance to see a live showcase and we will show the easySTEAM in operation for the first time during an exhibition. 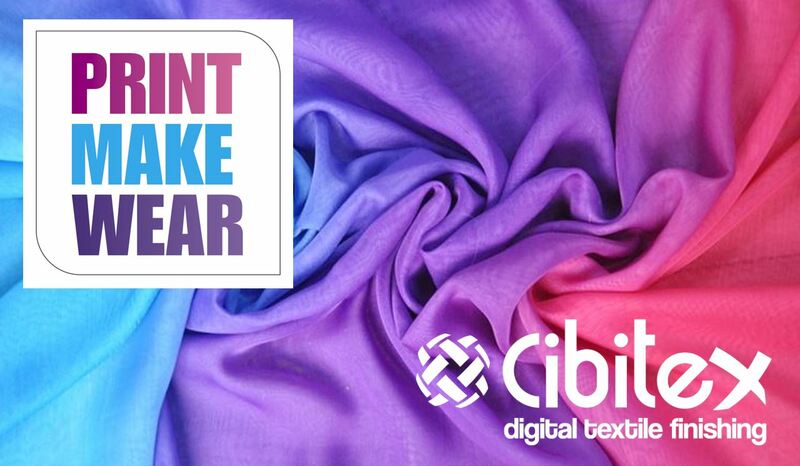 See you in Munich, Print Make Wear area, Hall B6.